MyData 2017 is partnering with Tallink City Hotel in Tallinn. Reservations can be made directly through the hotel website, subject to availability. Our additional recommended hotels near to the conference venue are Park Inn by Radisson Central Tallinn and Radisson Blu Hotel Olümpia. Any questions regarding Tallinn accommodation can be sent to sille@mydata.org, who will be happy to assist. 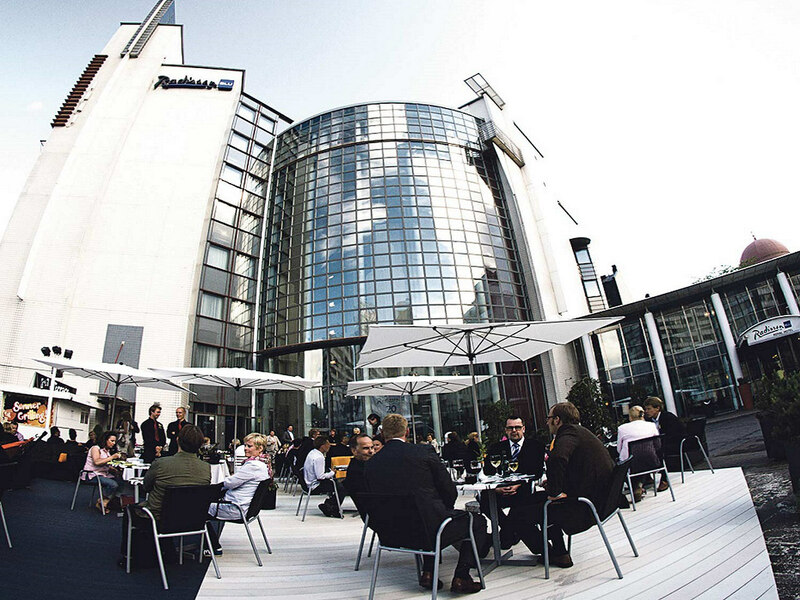 MyData 2017 is partnering with two fantastic hotels in Helsinki for the duration of the conference. 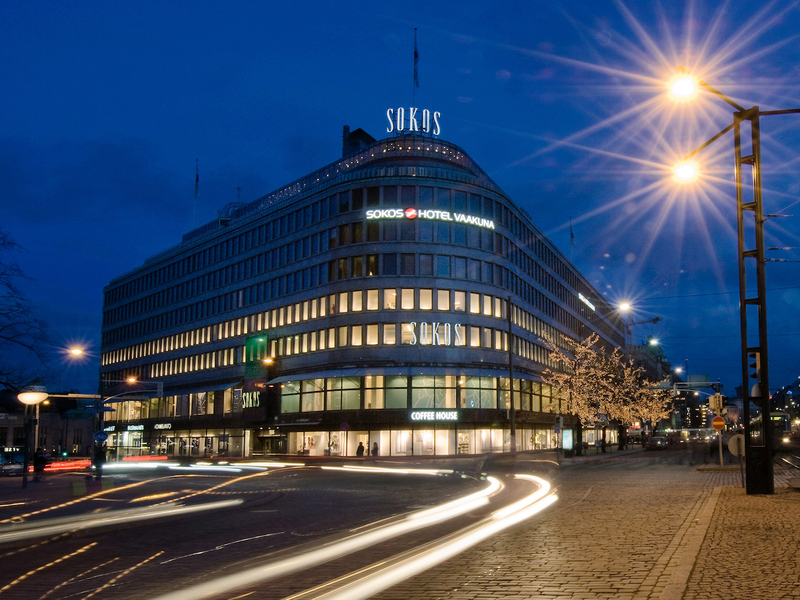 Between 30 August and 1 September rooms have been made available for MyData 2017 conference participants at two central hotels in Helsinki for a great price. There is a limited number of rooms available so make your booking soon and at the latest on 11 August! Find below the links to the hotel websites for more information and contact details for making your booking. If you have any issues making a booking, get in touch with hello@mydata.org and we’ll be happy to help you! Vaakuna quota has now been fully booked. Radisson Blu Royal quota has now been fully booked.